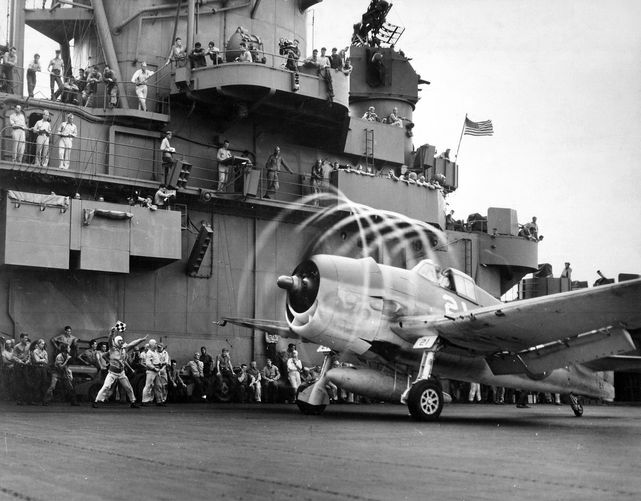 Grumman F6F-3 'Hellcat' - VF-5 - USS Yorktown (CV-10) (Gilberts Islands). 20 novembre 1943 - 20 November, 1943. 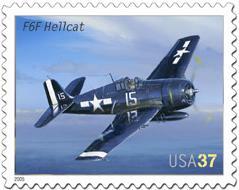 Grumman F6F-3 'Hellcat' - mai 1943 - May 1943. 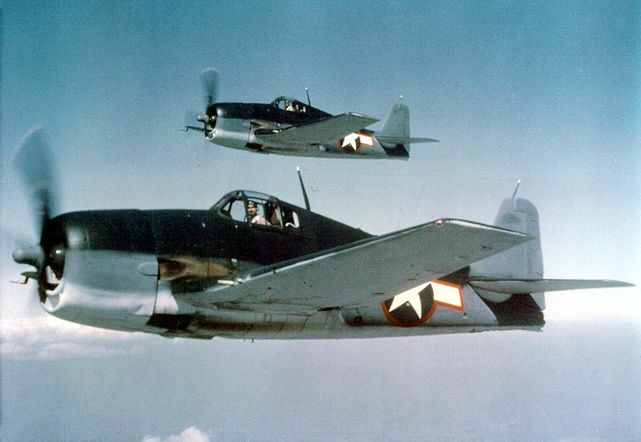 Grumman F6F 'Hellcat' - Capturé par les Japonais - Captured by the Japanese. Grumman F6F 'Hellcat' - VFN-90. Février 1944 - February 1944. Juin 1944 - June 1944. Grumman F6F 'Hellcat' - Fleet Air Arm.